The skin on your feet provides them with protection. Abrasions, lacerations, and punctures are common skin wounds that occur on the foot. Abrasions are surface wounds that do not damage deeper skin layers. Lacerations are deeper wounds that affect all the layers of the skin as well as tissue underneath the skin layers. Punctures are small holes on the skin that can be superficial or very deep. Foot wounds involve broken or damaged skin due to an injury. Abrasions occur when the foot rubs against a rough surface; lacerations occur when the foot is struck by something that causes the skin to open; and punctures occur when a sharp object enters the skin, creating a small hole. Foot wounds are usually accompanied by pain, swelling, inflammation, and bleeding. The degree and amount of each symptom depends on the type and location of the wound. Persons with diabetes, neuropathy, or poor circulation should regularly check their feet and always contact Dr. Burmeister if any of these symptoms appear. Generally, foot wounds can be treated at home. However, some involve more damage than can be taken care of with general first aid measures. Some wounds do not heal even when proper care is taken. In these cases, the wounds need to be seen by Dr. Burmeister in order to diagnose the cause of the condition and to determine the extent of any damage to bones, muscles, tendons, arteries, and nerves. Dr. Burmeister will obtain a medical history as well as a history of the wound itself. A visual examination and any appropriate tests will be used to determine a diagnosis. After assessing your foot wound, Dr. Burmeister will discuss possible treatments appropriate to your situation. The desired outcome of wound treatment is quick and complete healing. This is accomplished by developing a care plan that includes infection prevention and care for any underlying injuries or conditions. In very serious situations, surgery may be necessary to prevent amputation. Prevention of foot wounds may be as simple as wearing shoes or other footwear appropriate for the activity and the environment. To prevent complications from a foot wound, it is important that all of Dr. Burmeister’s directives are followed. 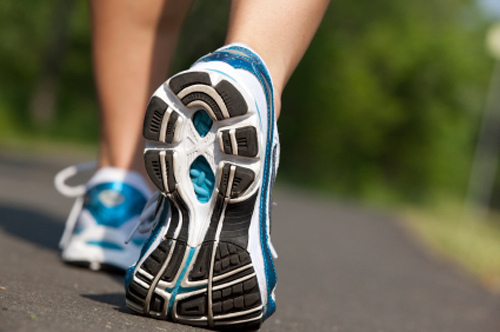 If you experience symptoms of a foot wound, Dr. Jeffrey Burmeister, DPM, and his experienced staff are ready to fully diagnose, treat, and see you on your way to pain-free living. 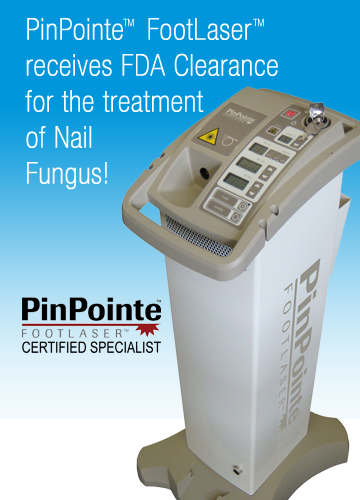 Schedule an appointment by completing an online appointment request at www.jacksonvillefootandlaser.com/contact.html or by calling (904) 765-8889.